GALION — Repairs to a water main break on North Columbus Street have been completed. 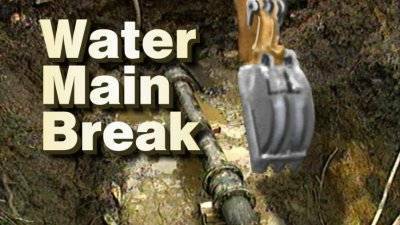 Repairs have been made to the water main. A BOIL ADVISORY has been issued for the affected area and includes all residences on North Columbus Street between East Payne and the bridge (south of Sherman), as well as Olentangy Court and Jan Court. When water service is restored, residents within the designated should run faucets for at least one minute to clear out their lines. Water for drinking, cooking, and brushing teeth should first be brought to a boil for one minute. This advisory will be in effect for 24 hours, the water will be tested, and the city will announce when the advisory is lifted.